Why do developers choose Enzyme? Why do you like Enzyme? What are the cons of using Enzyme? What tools integrate with Enzyme? 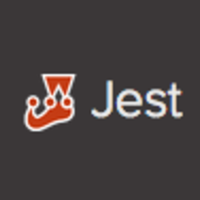 What are some alternatives to Jest and Enzyme? Cypress - Cypress provides better, faster, and more reliable testing for anything that runs in a browser. 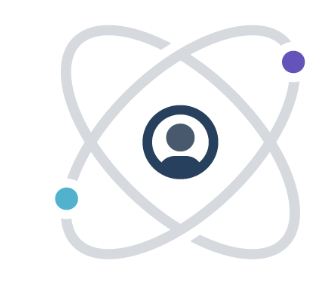 Component and DOM testing for React integrated with Mocha.